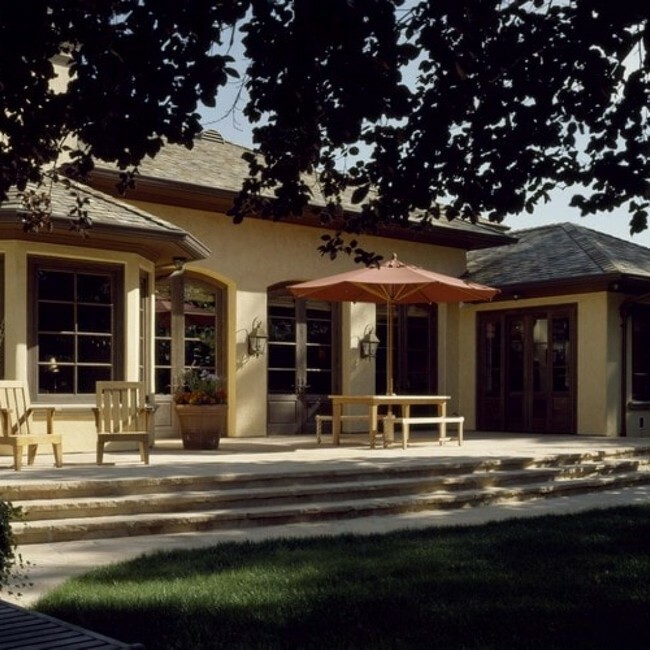 Every homeowner knows that it is not just about adding structures to your home, rather, it is about adding structures that improve the general outlook of your home. 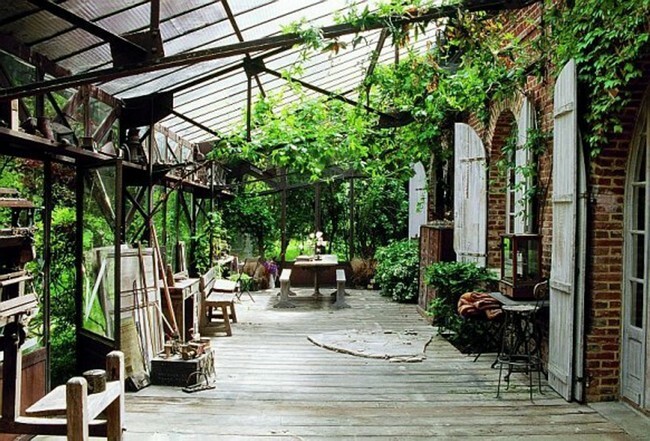 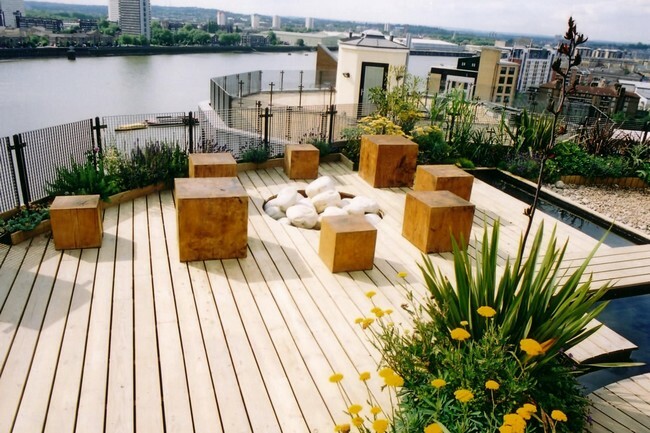 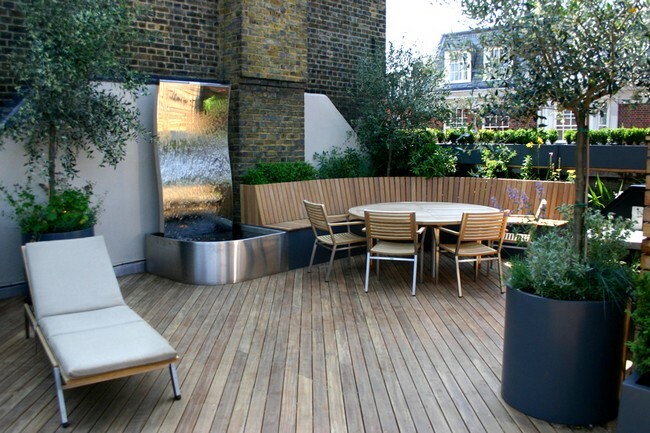 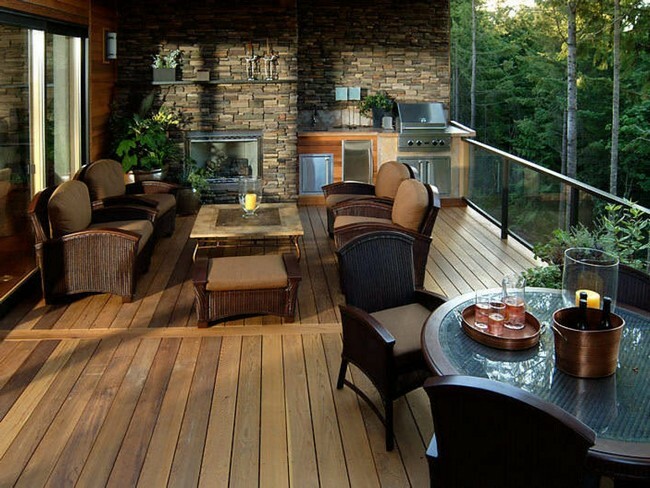 Without a doubt, one of the most important structures in any home is a terrace. 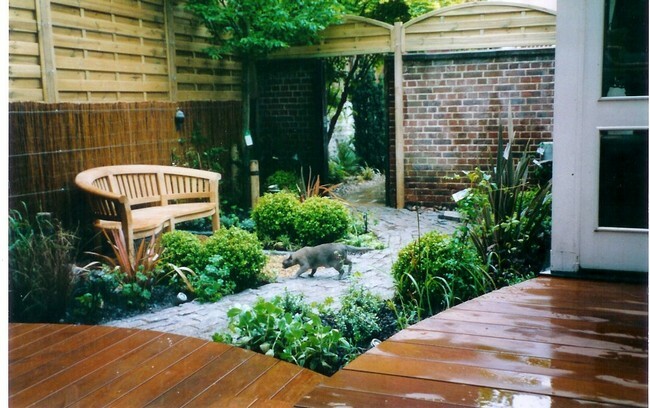 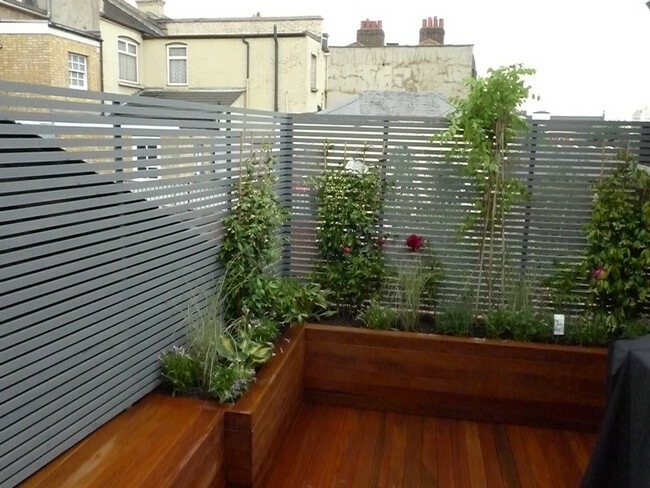 If you have some small space in your home and would like to build a terrace, or if you are redesigning your old terrace, then this article will provide you with important information that will help you achieve an enviable look. 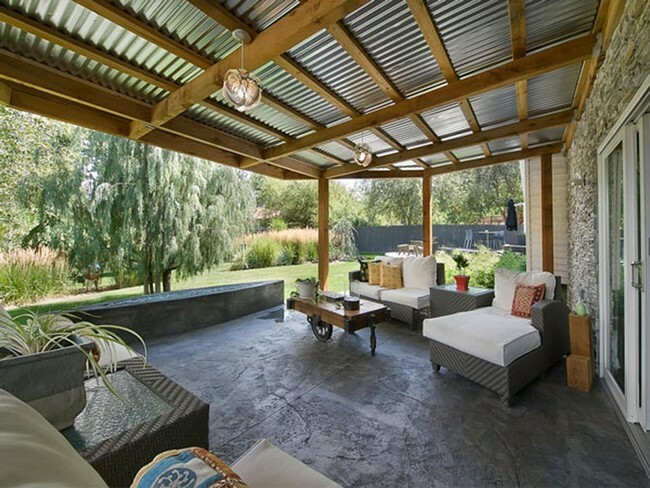 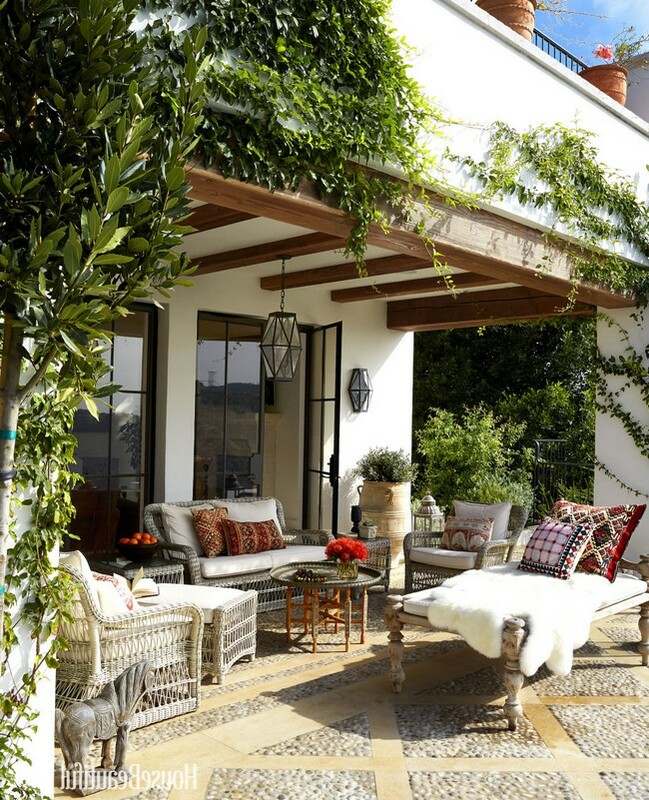 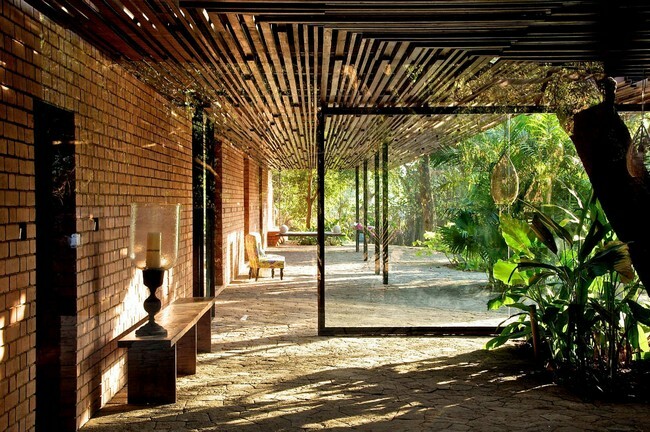 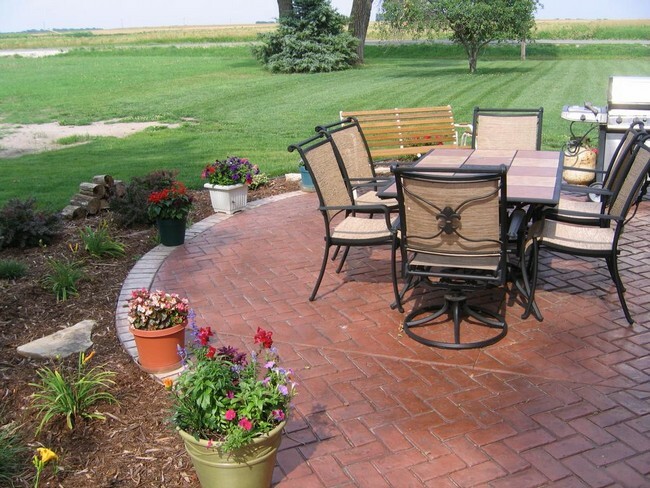 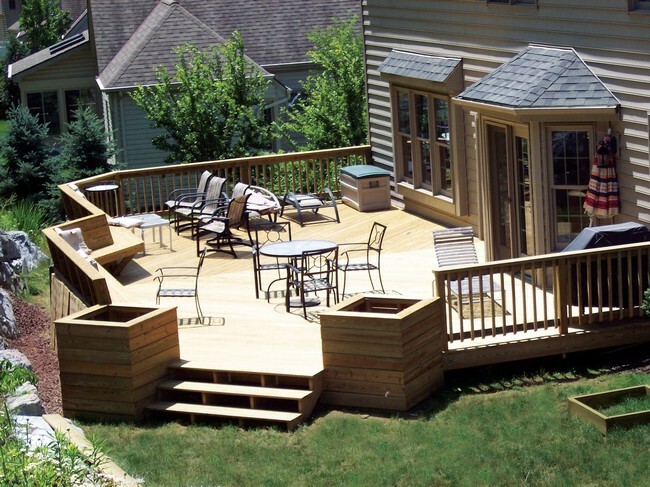 A rustic design is one of the simplest and easiest terrace designs to decorate. 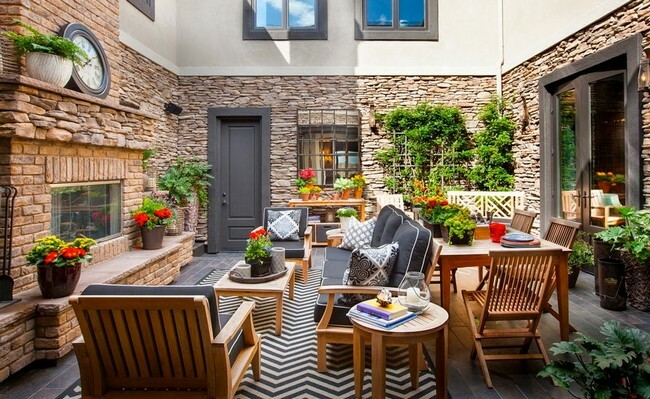 This rustic terraces, which features stone and wood is in sync with the small and cozy rock garden and the wooden fence, helping achieve a simple and cozy style. 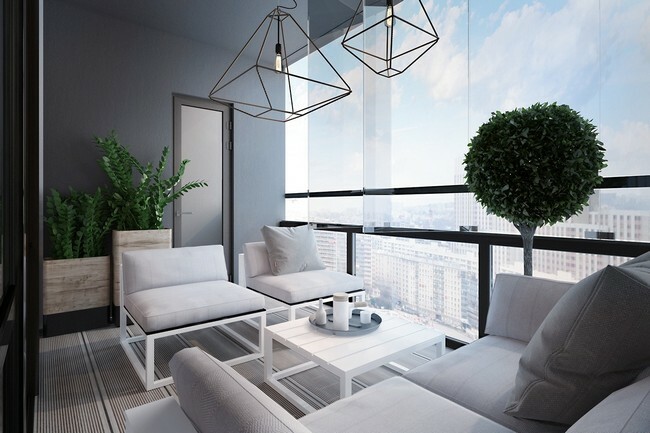 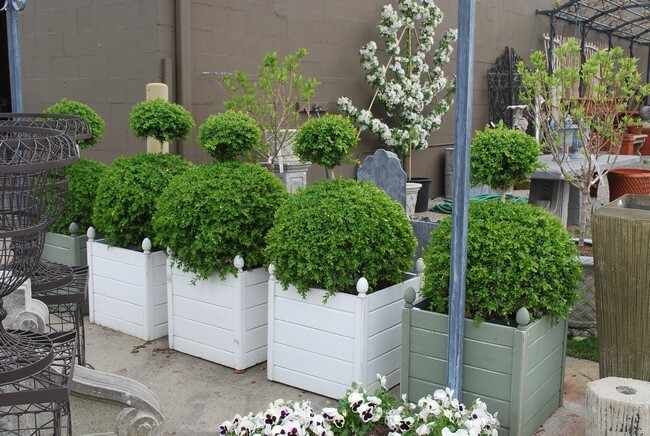 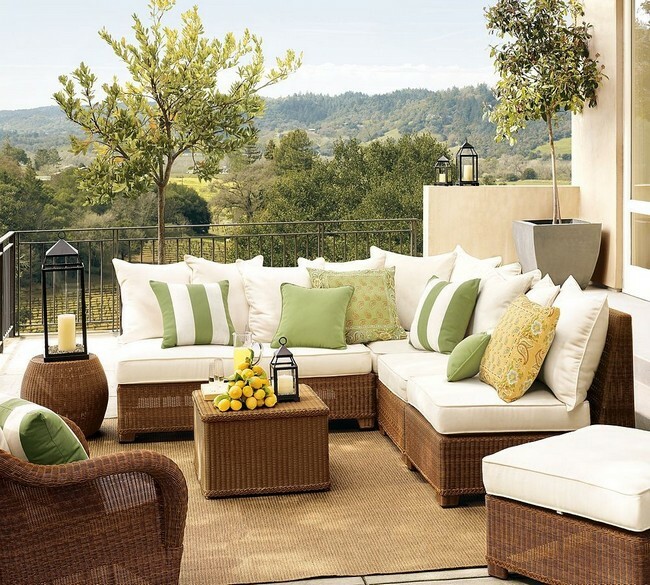 If you do not have many choices regarding décor for your terrace, then you can forego the décor altogether and put your thoughts into the furniture. 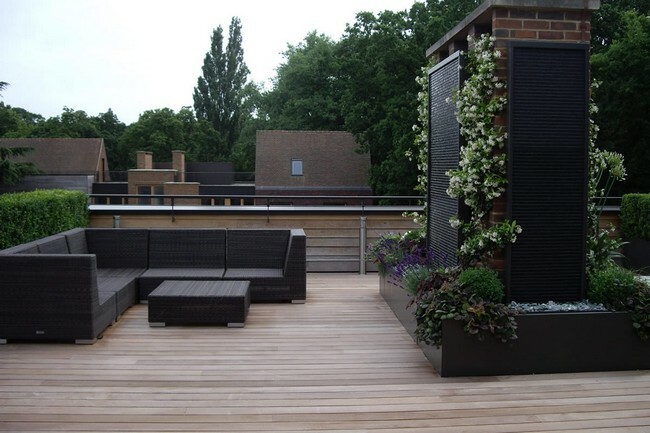 The choice of furniture for your terrace and how it blends in with the overall design of the terrace and home is an important aspect that requires a lot of attention. 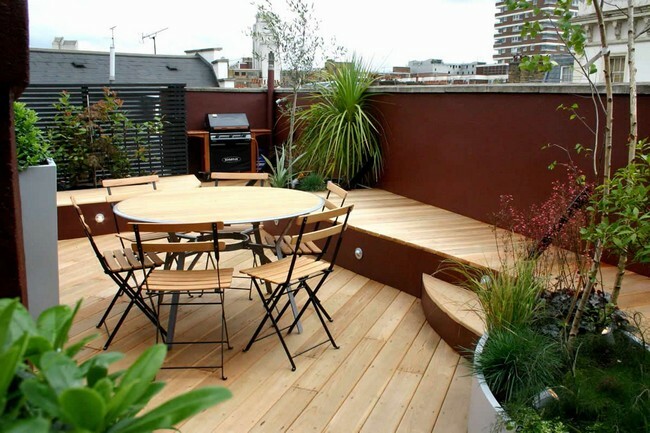 There are plenty of terrace furniture designs and materials to choose from, ranging from wood and plastic to aluminum and wrought iron. 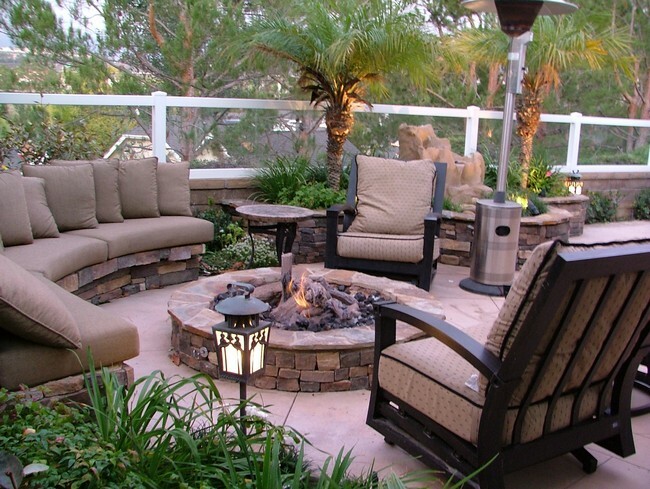 A fire pit in your terrace could make all the difference, especially in the evenings. 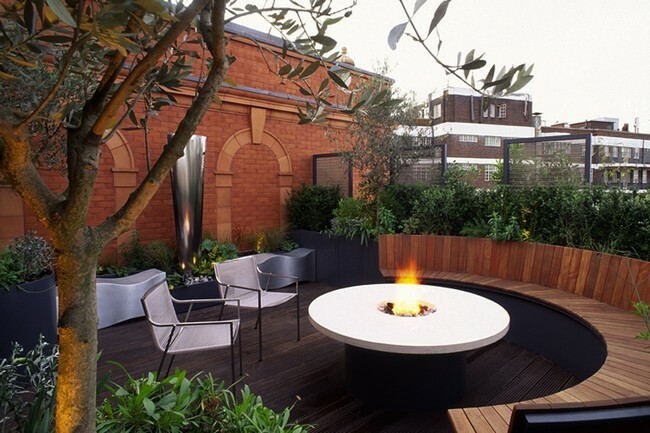 Here are some other ways you can incorporate fire pits into your terrace. 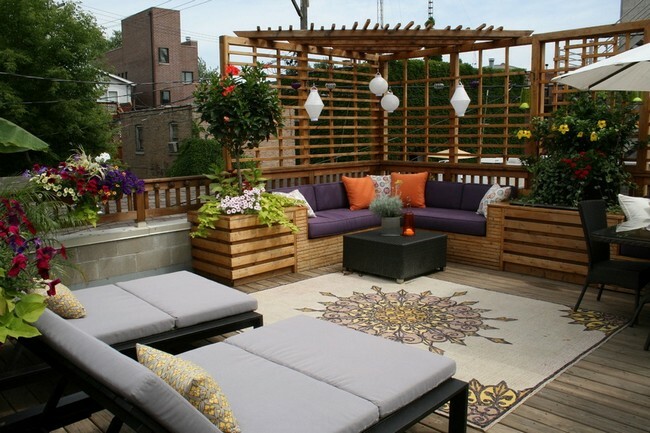 It does not hurt to think out of the box and incorporate fresh and creative ideas into the design and décor of your terrace, like in this creatively-designed terrace which substitutes contemporary terrace furniture with wooden blocks. 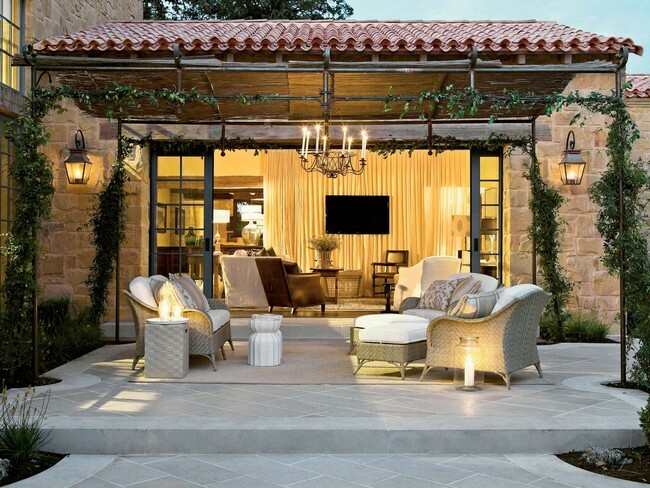 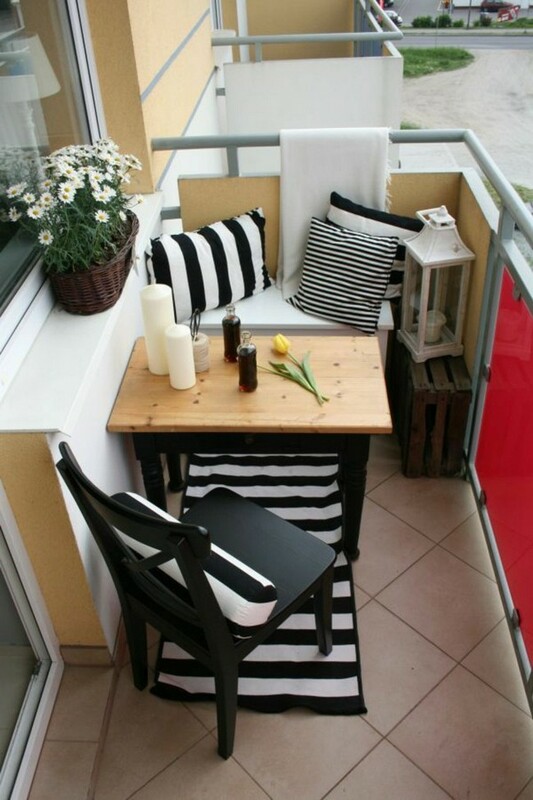 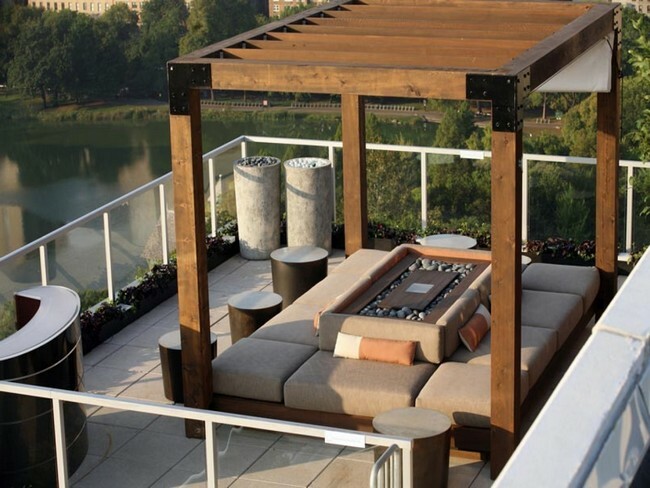 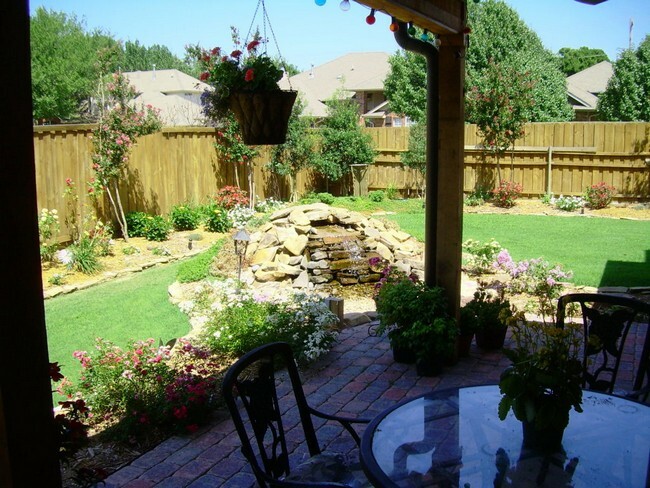 For more tips on how you can create your own outdoor furniture, this article might be helpful. 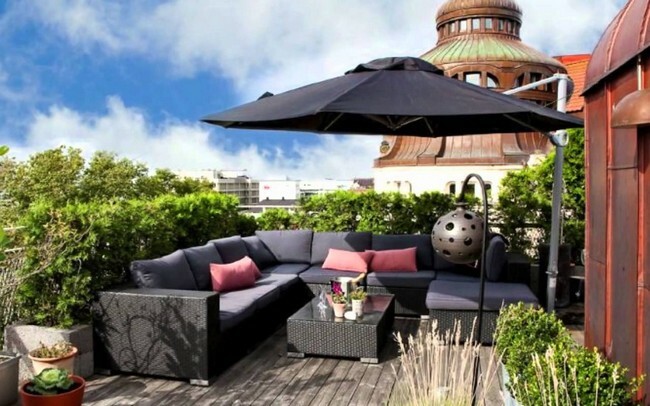 Since a terrace is mainly used during free time and relaxation hours, it is important to make it as comfortable and relaxing as possible. 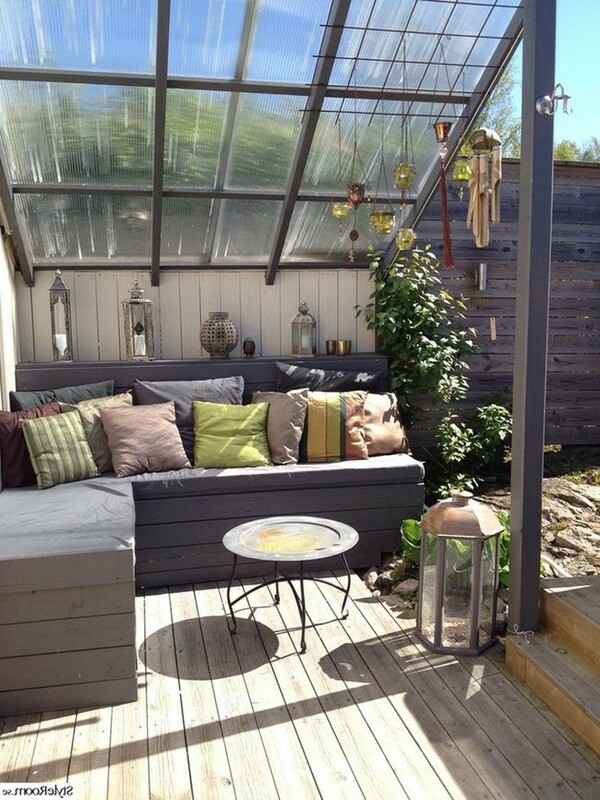 The easiest way to do so is through use of comfy mattresses and pillows. 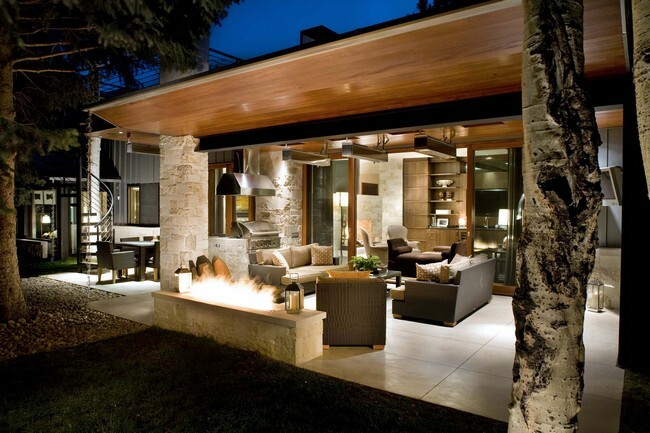 Let your terrace come alive in the evening with the use of fire and exuberant lighting.